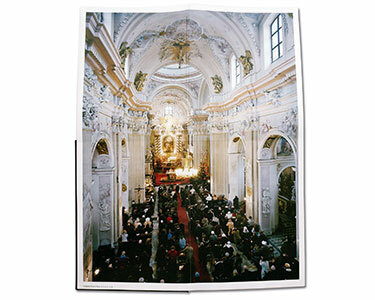 MASS, by award-winning Magnum photographer Mark Power, examines the dominance and influence of the Catholic Church in Poland. 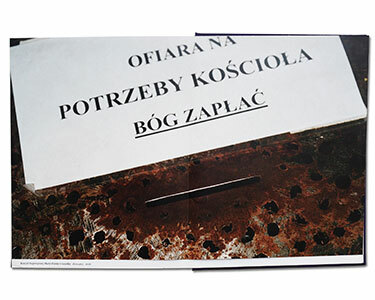 During the autumn and winters of 2010 and 2011 Power documented over fifty Catholic Church services in Krakow. A lapsed Catholic, Power became fascinated with the huge numbers attending local churches whilst working in Poland. 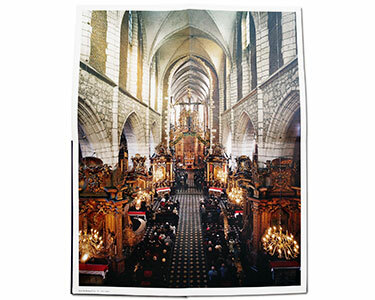 With the help of a local ‘fixer’ he gained access to a number of churches and permission to photograph from the ‘choir’ or ‘organista’ in Polish, high up at the back of the church. Power documented the services using a long exposure time of 1-15 seconds, depending on the available light. Relying on his own memory from childhood church attendance he attempted to photograph when the congregation was still, which is three times during every Mass. He soon learnt how to follow the service in Polish and anticipate when these precious moments would occur. 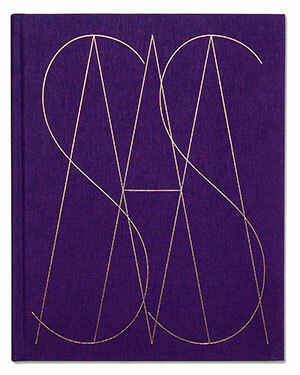 Each image of a ‘Mass’ in the book, of which there are 18, is paired with a close-up of a collection slot. 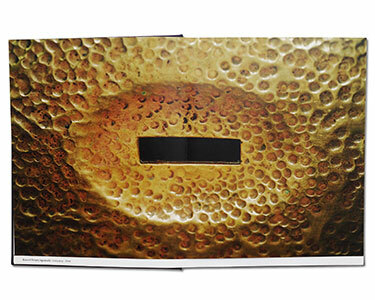 The innovatively designed book incorporates all 36 images as double page spreads folding out to four-page single images, linking each collection slots with the corresponding church. Born in Harpenden, UK, in 1959, Power began his career in 1983 working as a photographer for editorial and charity projects before he began to teach in 1992. He has published five previous monographs: The Shipping Forecast (1996), Superstructure (2000),The Treasury Project (2002), 26 Different Endings (2007), and most recently The Sound of Two Songs (2010). Power joined Magnum Photos as a Nominee in 2002, became an Associate in 2005, and a full Member in 2007, the same year in which he curated Theatres of War at the Oskar Schindler factory in Krakow, Poland. There have been over 50 solo exhibitions of his work, and he is currently Professor of photography at the University of Brighton.